Gold closed down $4.30 today at $1193.60. 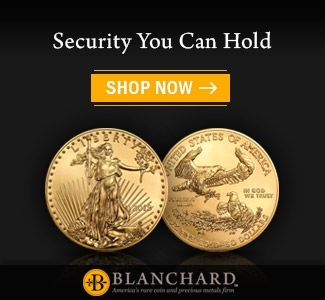 Considering the potential for a safe-haven scare gold was surprisingly quiet this week – markets were closed on Monday and Tuesday we closed at $1192.70 so on the week we gained $1.40. In the bigger 30 day price picture the market looks choppy – we saw a nice bounce from recent mid-August lows around $1175.00 and this “pop” was strong enough to put the bears on notice moving above $1200.00 but momentum broke down and gold seems to be struggling. The price debate still presents two points of view. The first being that because gold broke down at $1350.00 during the first quarter of this year and moved lower touching $1175.00 this market is full of tired bears and a short term bottom is “in” supported by fresh physical demand. The more bearish argument is that the FOMC remains convinced that its monetary policies are bearing fruit – the solid jobs number out today is a good example. This will lead to higher interest rates and a stronger dollar which will continue to weigh on the price of gold. At this point the longer term technical picture still favors the bearish view but as the summer draws to a close there are signs that the physical market is coming back into focus – especially because prices are cheap relative to old highs and premiums are moving higher is some areas. 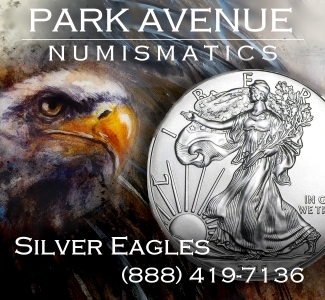 Yesterday the US Mint sold out of silver Eagles – this should be taken with a grain of salt. That is like saying Ford ran out of cars. But it does support the idea that as prices get cheaper the public gets more interested. So my bet is that premiums on Silver Eagle Monster Boxes will remain at least constant to higher through the end of this year. My view about the next FOMC interest rate hike is ambivalent – they will certainly “raise” a small amount – regardless of the EU standing pat. 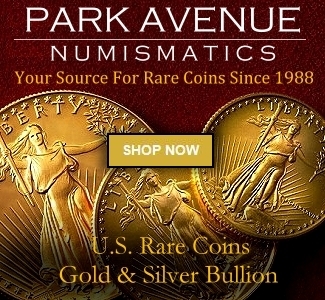 This will continue to pressure the price of gold but not to the extent that some believe. The bearish view that higher interest rates are a gold anathema is so prevalent that it is already factored into the current pricing. Finally keep in mind there are many smaller factors also support current prices – meaning there might be more “sale” days but I doubt we will see large discounts. Consider that physical demand could reappear at any moment and so could the safe-haven crowd. 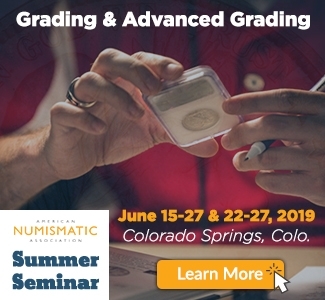 Why both are still hiding is beyond me – under “normal” circumstances discussions like impeachment, China and EU tariff grief, real troubles in Turkey and Argentina, Russian sanctions, Iran problems and upcoming elections should encourage gold bullion ownership. This morning the notion of a “hard” China crash has once again been raised and even the most ardent stock market folks should consider whether these record numbers might lead to trouble. Still at this point these potential hot spots remain a sleeping giant but just because they are not stirring the pot now does not mean they will stay in the background. 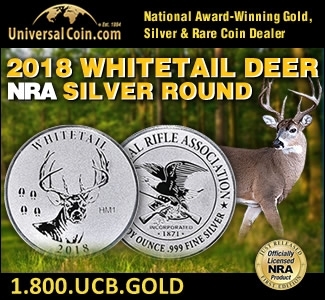 In the meantime don’t overanalyze this market – enjoy the cheaper prices – they always move the needle because the precious metals base knows that prices will move higher in the years to come especially when inflation reappears on the radar screen. 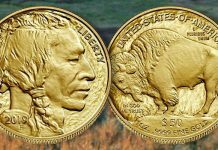 This from Zaner (Chicago) – “In retrospect, the bull camp has to be a little disappointed with the action in the gold market Thursday, as early gains evaporated and prices fell back toward unchanged levels despite generally weak dollar action. However, the metals complex seems to be sniffing a poor psychological/economic environment to end of the trading week, and that seems to have pushed some bulls to the sidelines. In retrospect yesterday’s economic data was disappointing and that makes today’s data a sort of key pivot point for commodity demand views. 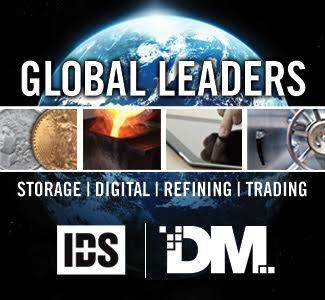 Some of the negative physical demand fears in the marketplace are lingering in place because of bearish patterns in stocks, large declines in energy prices and no significant news on the status of the US/Canadian trade talks. 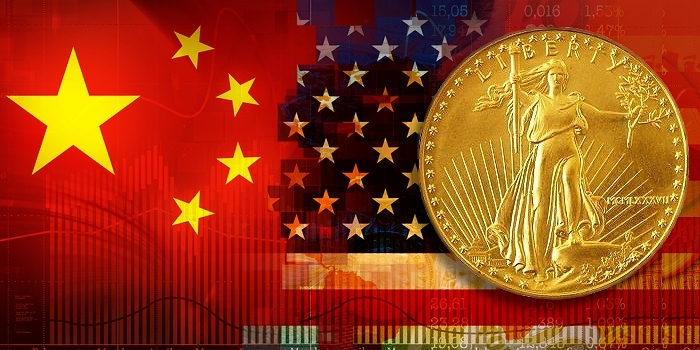 It is also possible that the potential for the implementation of another $200 billion worth of US tariffs on Chinese products hangs over gold, silver and other physical commodities. 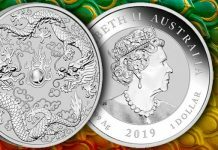 However, the Press overnight did register some improved Asian gold demand news with that interest reportedly the result of a bounce in some regional currencies. 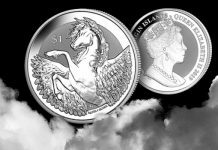 While silver is unlikely to see a noted benefit from word of a “sellout” of 2018 American Eagle Silver coins, the bull camp certainly needs the beginning of positive demand evidence to build respect for the recent consolidation low of $14.00. In the near term, without a distinct resumption of downward action in the dollar, fears of slumping physical demand (off trade) should leave gold, silver, and platinum prices under pressure. 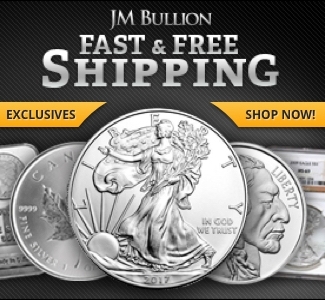 Silver closed down $0.01 at $14.07. Solid demand continues across our counter at these prices. Platinum closed down $10.50 at $779.20 and palladium closed up $6.20 at $987.80. This is our usual ETF information – All Gold Exchange Traded Funds: Total as of (8/29/2018) was 65,768,771. 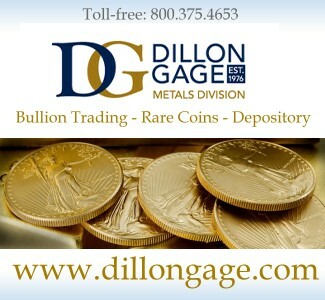 That number this week (9/5/2018) was 65,788,922 ounces so over the last week we gained 20,151 ounces of gold. The all-time record high for all gold ETF’s was 85,112,855 ounces in 2013. The record high for Gold ETF’s in 2018 was 70,728,953 and the record low for 2018 was 65,768,771. 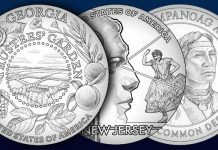 All Silver Exchange Traded Funds: Total as of (8/29/18) was 643,785,208. 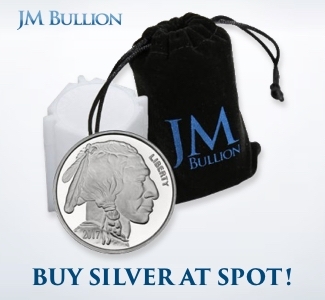 That number this week (9/5/18) was 645,584,285 ounces so this last week we gained 1,799,077 ounces of silver. 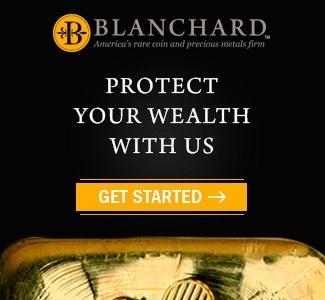 All Platinum Exchange Traded Funds: Total as of (8/29/18) was 2,353,483. 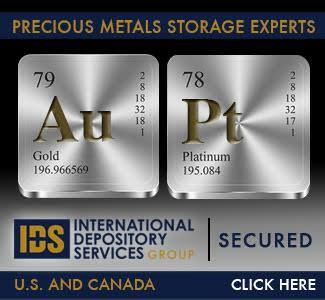 That number this week (9/5/18) was 2,370,903 ounces so this last week we gained 17,420 ounces of platinum. All Palladium Exchange Traded Funds: Total as of (8/29/18) was 1,006,104. That number this week (9/5/18) was 1,001,826 so this last week we dropped 4,278 ounces of palladium. Of course, it’s not really patented but we do have some fun along the way. This is what the GoldDealer.com employees think: 6 believe gold will be higher next week 2 think gold will be lower and 2 think it will be unchanged. Like the employees, our customers were given three choices – up – down – unchanged. We limited the survey to a random sampling of 100 transactions – unscientific but worth considering because these people took action: 38 people thought the price of gold would increase next week 36 believe the price of gold will decrease next week and 26 think prices will remain the same. 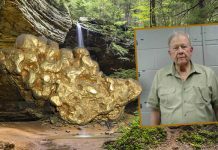 The GoldDealer.com Unscientific Activity Scale is a “4” for Friday. The CNI Activity Scale takes into consideration volume and the hedge book: (Monday – closed) (Tuesday – 3) (Wednesday – 4) (Thursday – 5). The scale (1 through 10) is a reliable way to understand our volume numbers. The Activity Scale is weighted and is not necessarily real time – meaning we could be busy and see a low number – or be slow and see a high number. This is true because of the way our computer runs what we call the “book”. 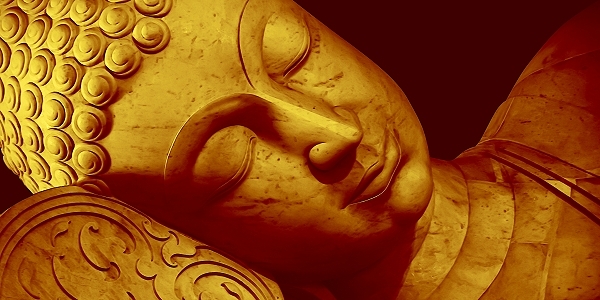 Our “activity” is better understood from a wider point of view. If the numbers are increasing – it would indicate things are busier – decreasing numbers over a longer period would indicate volume is moving lower.